If you are one of the few hundred thousand globally who have not turned in your Galaxy Note7, your world is going to get a bit more difficult starting this past weekend. First, here in the United States, T-Mobile is pushing out an update to devices on their network that restrict the battery charging to a maximum of 60% of total capacity. The goal, of course, is to not overcharge the device’s battery which is the source of problems for the phone. Add to that, the icon for the battery on the Home screen will be turned gray and you will be getting regular reminders (translation: they are going to pester the hell out of you) to return you phone. The idea from T-Mobile (with Samsung’s backing) is to make it so painful to use that you turn in the phone. But, if you are in New Zealand, things just got really difficult for you. continue to use them is via a Wi-Fi connection. The agreement by carriers in the island nation was drawn up on their own initiative but they, like T-Mobile here in the US, has backing from Samsung to support the idea. 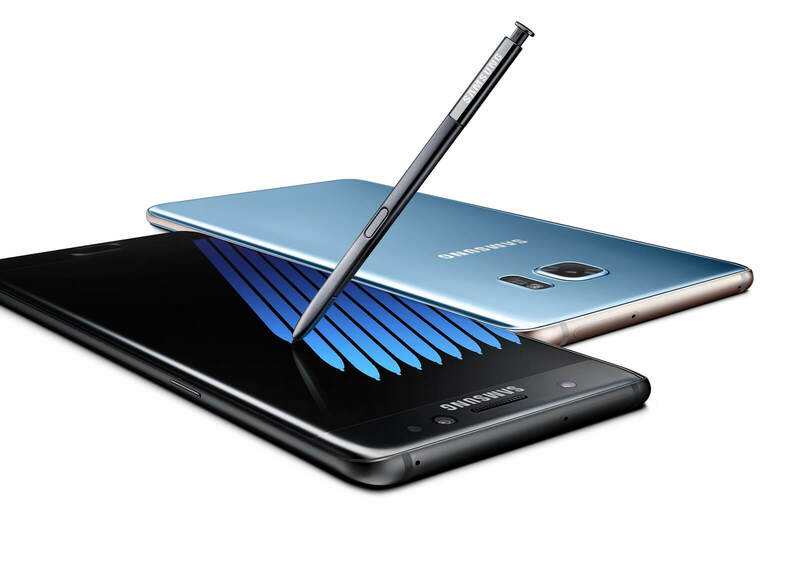 With the global recall of the device and there being no reason not to return the Note7 to your store or carrier, if you still have one, please return it and get another phone. These devices have been deemed dangerous and the fire risk is not worth keeping the device around.